The Defense Department (DoD) has received a request for assistance from the Department of Homeland Security (DHS) to prepare to house and care for an alien family population of up to 12,000 people, defense officials announced yesterday. DHS also requests that DoD identify any available facilities that could be used for that purpose. 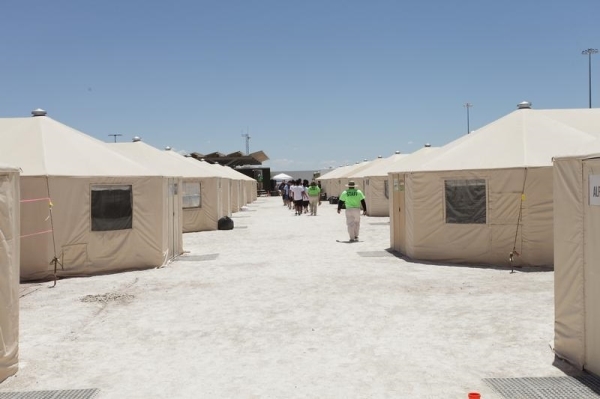 If facilities are not available, the DoD has been asked to identify available DoD land and construct semi-separate, soft-sided camp facilities capable of sheltering up to 4,000 people at three separate locations. DHS prefers that any new facilities be built in Texas, Arizona, New Mexico, or California. 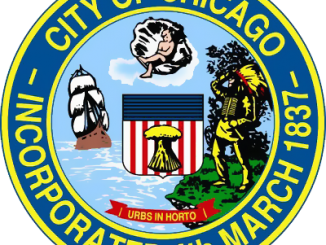 This request was made in order to enable access and supervision of the sites and to comply with the Flores Settlement Agreement’s provision that reasonable efforts be made to place minors in the geographic area where the majority are apprehended, defense officials said. DHS requires the requested capacity to house 2,000 people within 45 days, the officials said, noting that a timeline will be developed to add additional capacity.